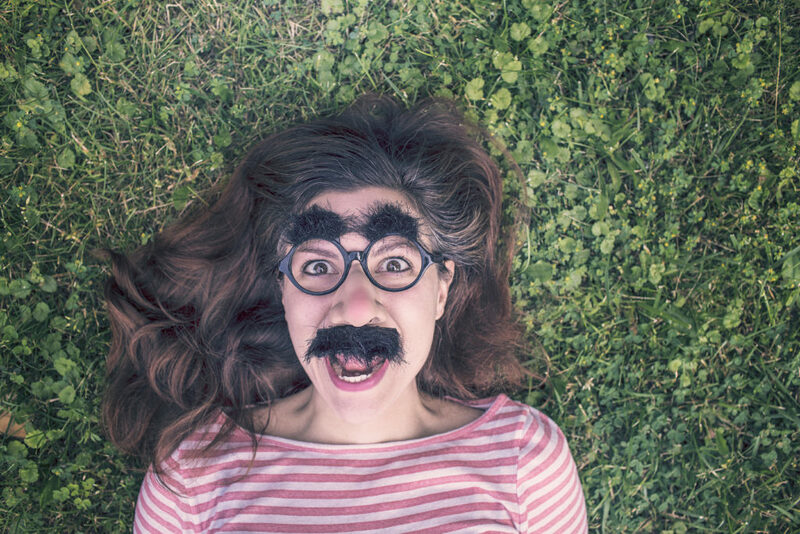 Do You Have a Brand Personality Flaw? Discover Your Brand Authenticity. Posted July 24th, 2018 by dio. If you could personify your brand, who would it be? For example, Starbucks is an urban hipster. Harley-Davidson is a rebel. The North Face is an explorer. If Gatorade was a person, would he be the star quarterback of the football team? This athletic performance brand showcased a tech-supported sports experience. One that all the football fans would be excited to take part. What human traits characterize your brand? A bit on the goofy side? What traits are distinctive to your brand and that differentiate you from other brands? Your personality shapes the experience you give your consumers. It dictates how people feel about your brand, how they may interact with you and how they perceive you. Personality is a key element when you’re shaping your brand architecture or developing your brand strategy. Brands with a well-developed personality are easier to identify and remember. If you don’t have a clear personality established, don’t start from scratch. Look at your company’s existing culture, as well as your client base. Oftentimes, a brand personality reflects that of its target customer. Makes sense, right? Here’s a fun online quiz to better understand your existing personality. Once you understand those roots, you can naturally refine and emphasize it in your marketing materials. Do you have a company ethos you live by? Ask yourself, “What is my brand’s North star?” What direction are you heading, and what values will you uphold to get there? Those are important questions as you define who you are as a brand. We humans like to humanize everything! Your brand personality must be symbiotic with every single thing your brand does. It must be evident across your brand identity, tone of voice, events, sponsorships, social media activity, etc. To ensure the corporate culture and the brand persona go hand in hand, Kashi started the Good Vibe Tribe. The brand’s purpose is to uplift health through plant-based foods, so they started to grow their own garden. They’ve also had culture challenges to compost or to try yoga, so the employees also feel more connected to the audience they serve. Your experiential marketing activation has the power to bring your brand personality to life! As a two-way dialogue with your audience, this form of marketing is engaging and interactive. There’s a human-to-human element, so it’s easy to understand why your brand’s personality would shine through. Ben & Jerry’s is a fun-loving brand who doesn’t take life too seriously. So when they created a ball pit and invited the young at heart to celebrate their new cereal-inspired ice cream flavors, it made sense. Morning commuters were reminded that they can eat their cereal – and ice cream, too – during an amusing experience that grabbed attention. Connect with a consumer in a cluttered world through an authentic experience. That experience can convey your messaging and create an emotion around your brand in a more memorable way than traditional ads. Authenticity stretches beyond your own brand personality. Consider how you’ll position your customer as the center of the experience and the value they’ll receive from participating. The gains must be pure, meaningful engagement. Converse is the brand of creators, disrupters and revolutionaries. Their graffiti-decorated mobile portrait studio photographed real people in select neighborhoods. Then, they posted them throughout the community. This dived into the brand’s cultural essence while putting their audience in the heart of (and on) their marketing. I’d bet those participants also shared the content socially, amplifying the brand’s reach. When developing your experiential marketing campaign, personality absolutely must be considered at all design stages. If the experience doesn’t feel like your brand, if it doesn’t encapsulate your true brand essence, then it will miss a mark with your audience. Experiential marketing delivers an emotional understanding of your brand personality. By connecting with the brand’s values, beyond its messaging, someone walks away with a meaningful appreciation of your brand. This forms a deeper, more complex relationship than one would achieve through a radio spot or print ad. An interactive brand experience involves multiple senses, so information gathered becomes more explicit. Therefore, your marketing dollars are more effective. Brand loyalists don’t just love a brand for its products alone. They feel connected to a brand’s personality. That’s why experiential marketing drives brand love. Leverage the benefits of experiential marketing to promote your brand holistically. The experiential activation will evoke a long-lasting emotional connection.